Slim fit T Shirt Dress ‘Yellow dragonfly’ in light yellow with dragonfly print – by Tjorven Kids. The blend of GOTS certified cotton and elastane feels wonderfully soft on the skin and offers ideal grip. 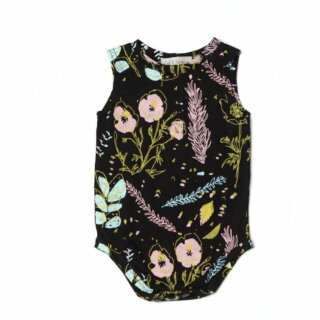 Perfect for spring or mild summer days. When Ruth was a small girl, she felt very connected with nature. She used to leave the house with the morning sun and spent the time climbing trees, feeling like a fairy in the forest, feeding baby crows with earthworms and building huts in the bushes. Every day she discovered the world with childlike enthusiasm. As a consequence of spending lots of time in nature, Ruth’s parents started calling her Tjorven. Years after, in deep connection to this time, Ruth named her kids fashion label after her nickname. Her passion for nature is clearly reflected in the designs. 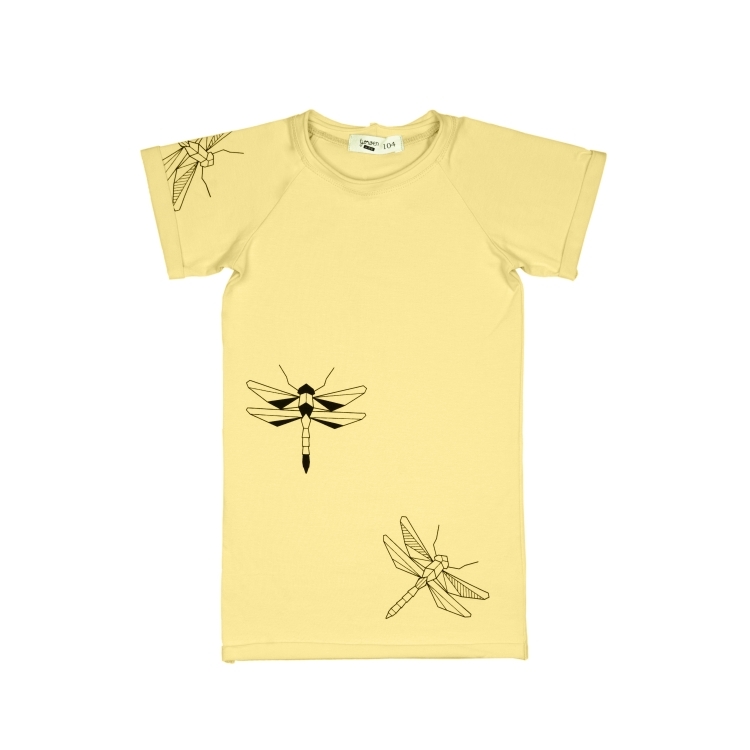 The prints on T-Shirts, dresses and pants frequently feature flies, dragonflies, rabbits or frogs, animals that can often be found in the European fauna. 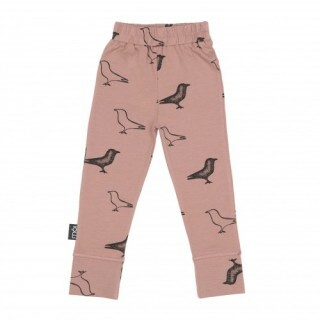 Tjorven Kids adds a piece of nature to the designs and, this way, inspires little explorers to become even bigger discoverers of nature.